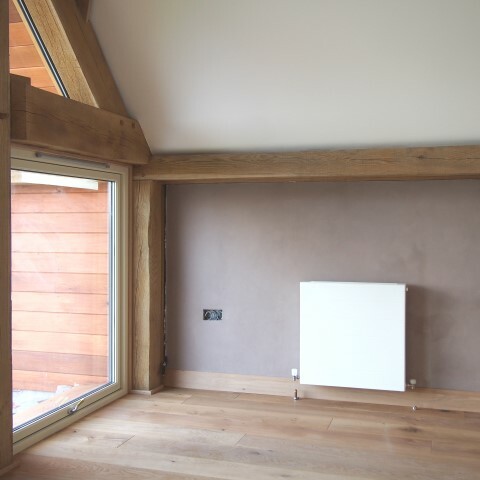 Turning to natural materials reduces the potential for ‘off-gassing’ from more common synthetic insulation materials, and also allows for complete return to the natural environment once the material is no longer required. 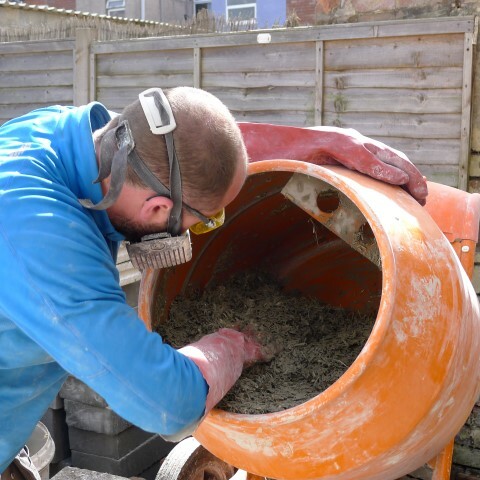 Affordability prevents many people taking on an eco-renovation but learning a DIY solution like Hempcrete can make a real difference to price, and bring it within the reach of more people. At Open Eco Homes we’re really pleased to be able to work with Alex Jelly and Alex Sparrow of Hempcrete UK to offer you the chance to learn this great technique in-situ in Alex’s home. You can sign up for a tour of Alex’s home, take part in a workshop or attend an evening talk by Alex Sparrow (sponsored by Green Books). But first, we’ve asked Alex Sparrow to explain a little more about what hempcrete is and why it is so beneficial. Hempcrete, or “hemp-lime”, is a mixture of hemp shiv (the woody stem of the industrial hemp plant) together with a lime binder. It is usually wet-mixed on site and cast in shuttering (form-work) around a structural frame, but it can also be pre-cast in blocks or panels. Hempcrete is a non-load-bearing, medium density natural insulation material, which also has thermal mass, and is “breathable” (permeable to moisture vapour). What you can use it for? Hempcrete is most commonly used to make new-build walls, but can also be used to form floor slabs, ceilings, and roof insulation. 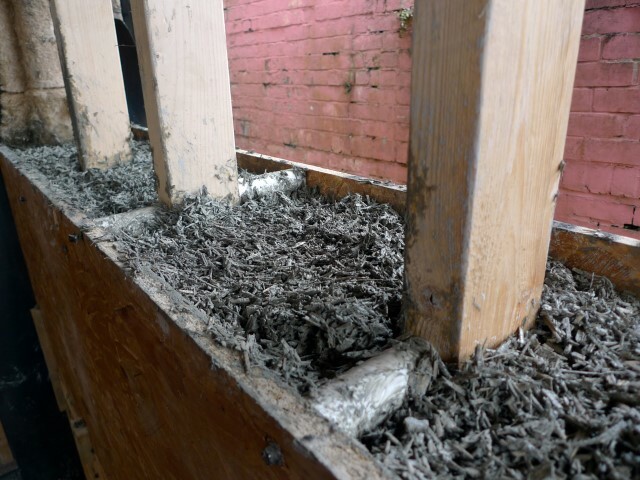 In contrast to conventional insulation materials (which tend to be installed in a cavity within the wall, or added to wall as an extra layer in the build-up) hempcrete in new build forms the wall and the insulation in one piece, with the only other materials being the structural frame (usually untreated softwood) and a lime or clay plaster internally and lime render externally, although cladding (timber, stone, brick etc.) can be used in place of wet finishes if desired. In the repair and retrofit of (pre-1919) traditionally constructed buildings hempcrete is used to add insulation to existing solid walls or repair infill panels in timber frame buildings. It is ideal for use in traditional buildings because of its vapour-permeability and its ability (as a wet-mixed, loose-fill material which hardens once applied) to mould itself exactly to unevenly shaped walls in an old building, and support itself without sagging. 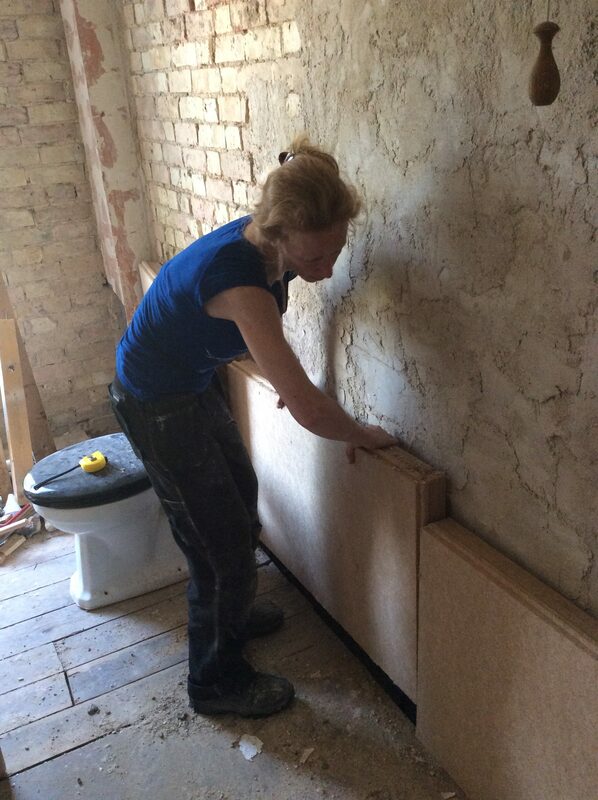 Hempcrete is a breathable (vapour permeable) material which is hygroscopic (it passively regulates humidity in the building by absorbing water vapour and releasing it in response to changes in the relative humidity). A hempcrete building’s thermal mass also means that it “buffers” changes in temperature, staying warm in winter and cool in summer with minimal use of heating or cooling systems. Hempcrete is naturally fire- and pest-resistant, meaning that there is no need for potentially toxic chemicals to be added to it. This fact together with its vapour-permeability and hygroscopic nature means that hempcrete buildings are healthy living environments. 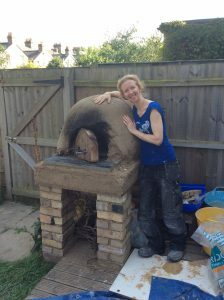 Hempcrete is a natural material. The hemp plant used as the aggregate in hempcrete absorbs so much carbon during its rapid growth that more CO2 is locked up in a hempcrete wall than is used in its construction. In other words, hempcrete has negative net carbon emissions – it’s a “better-than-zero-carbon” material. The exceptional eco-credentials of this natural, sustainable material make using hempcrete in your building the obvious choice if you want to reduce your energy bills, your carbon footprint and the overall impact of your building on the environment.